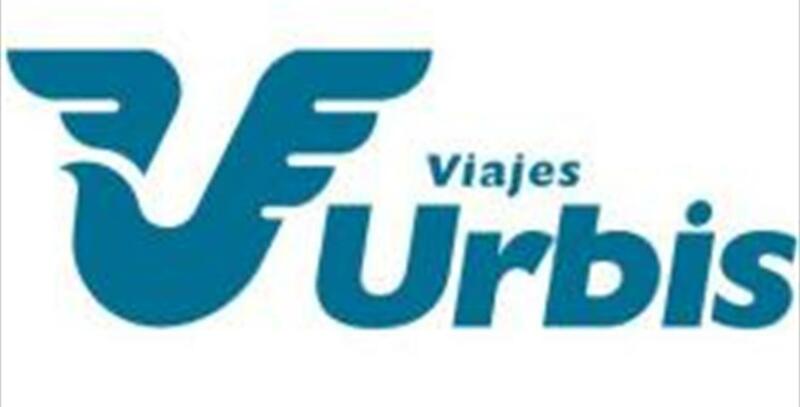 Since 1964 Travel Urbis offers its services in the main Spanish tourist destinations. Our long history and solid implementation gives us a deep understanding of supply and resources in each destination, which enables us to always offer a prompt response and to obtain the most advantageous conditions for our customers. From the Mediterranean motorway or the N-340, exit at Torremolinos and follow signs to Town Center.